Need help or inspiration? Whether it's a technical question, a nutrition-specific ask, or you want guidance on how to optimize your Nutrition platform hosted by Meal Garden - we've here with a team that's qualified and happy to assist. Ola received her Bachelor of Applied Science in Human Nutrition from the University of Guelph in 2012. Since then Ola has accumulated various work and volunteer experiences in acute- and long-term health care settings, public health and the community, business and industry, as well as academic research and clinical settings. She has also undergone continuous professional development to keep her knowledge of nutrition current, such as completing several courses at Ryerson University and attending nutrition conferences that disseminate the latest research. Ola has completed additional certificates, including a management level Certificate in Advanced Food Safety, a course on Research Ethics through Toronto's St. Michael's Hospital, and a Certificate in Motivational Interviewing from York University. "Food has always been a source of great pleasure for me and a significant part of my self-care. Pursuing a career in nutrition allows me to leverage this deep appreciation for food to add value to people’s health and wellness. My passion for client-centered care and commitment to evidence-based nutrition serves as a major source of inspiration in my work at Meal Garden." 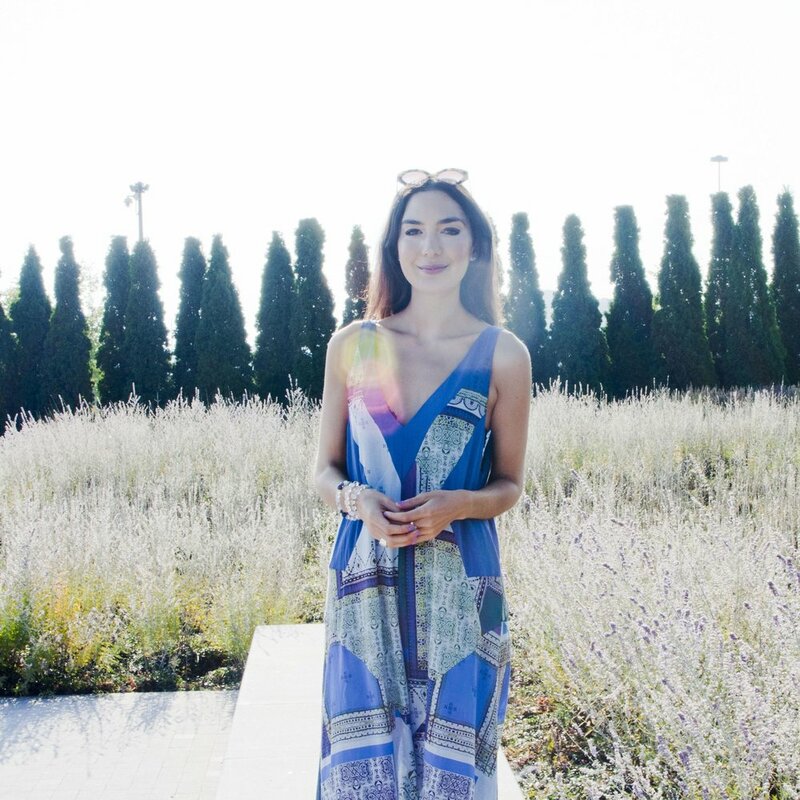 Kiki has a entrepreneurial and business background, graduating with honours from Rotman Commerce, at the University of Toronto. Upon graduating, she was accepted into the first cohort of fellows at Venture For Canada, a non-profit that recruits, trains, and supports recent graduates to work at Canadian startups. She joined Meal Garden over 2 years ago, and has since taken the company from pre-revenue to generating thousands of happy users across the world. While helping the growing community of users achieve dietary and lifestyle goals through meal planning, Kiki has also worked hands-on with over a hundred certified nutritional practitioners such as Dieticians, Naturopathic Doctors, and Holistic Nutritionists across the world, and has truly come to understand what works - and what doesn't - when it comes to working with clients while building your practice (both online and in-office). Meanwhile, she is pursuing continued studies of nutrition at U of T, as well as through various online course certifications. Today, Kiki also combines her passion for nutrition with her love of helping people through mindfulness at Mindfully Exponential. Tina is a Certified Nutritional Practitioner (CNP) and a Registered Nutritional Consulting Practitioner (RNCP), who graduated with honours from the Institute of Holistic Nutrition. She is also a member of the International Organization of Nutritional Consultants (IONC). Tina continues to learn and grow with the industry by taking continuing education courses and attending many workshops and seminars. Tina recently completed a course called Naturally Designed Pregnancy & Early Childhood as well as a workshop in Pediatric Nutrition & Feeding. Tina practices holistic nutrition in Oakville, Ontario at The Poppy Clinic alongside naturopathic doctor, Dr. Michelle Peris. Tina is also a wellness contributor for Well TO Do, Toronto’s wellness and fitness guide, where she contributes articles on a variety of topics. What I love the most about food is that making small changes can make a big impact on how you’re feeling. People don’t realize how crucial it is to eat those greens! I love creating meal plans that are going to leave people feeling good on the inside and out. At the end of the day, my goal is to make a positive impact on people's lives by encouraging and supporting them to make healthy choices to lead the healthiest life possible!